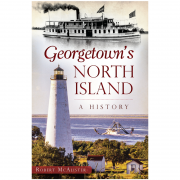 View cart “Georgetown’s North Island” has been added to your cart. 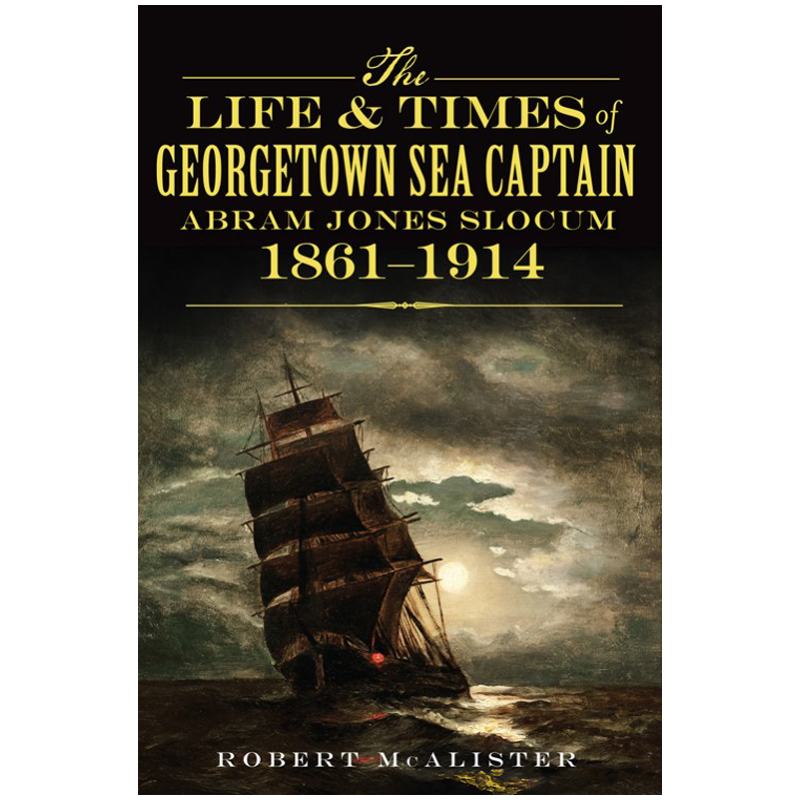 Born at sea on his father’s whaling ship in 1861, Captain Abram Jones Slocum learned the seafaring life in New Bedford, Massachusetts, as part of the last generation of iron men aboard commercial wooden sailing ships in the Atlantic. 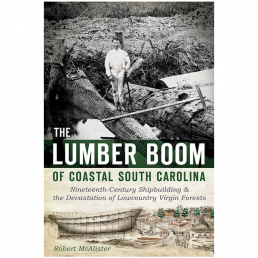 His voyages often took him around Cape Hatteras to Georgetown, South Carolina, to load lumber bound for northern cities. He sailed in all seasons, through storms and hurricanes, for twenty years as captain of two schooners, the Warren B. Potter and the City of Georgetown. 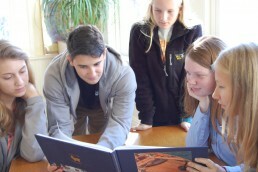 He was respected in Georgetown, where he wooed his wife. 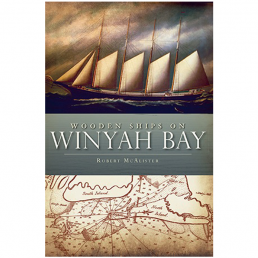 His ship sank in a collision with an ocean liner in 1913, but he survived, only to be lost at sea a year later as captain of another schooner. 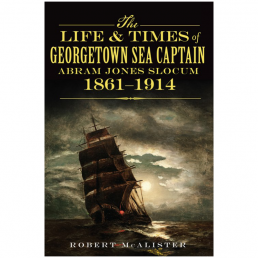 Author and wooden boat enthusiast Robert McAlister recounts Slocum’s epic life through the end of the Age of Sail.